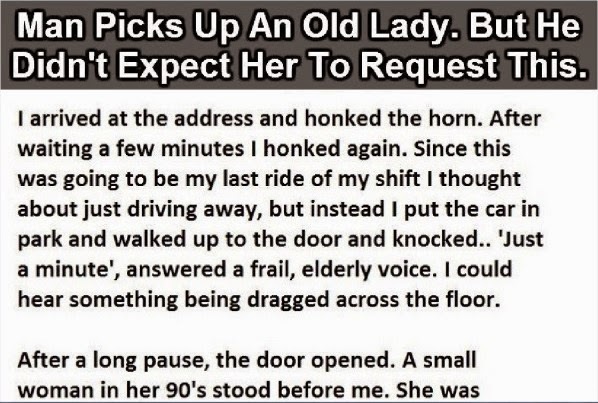 Man Picks Up An Old Lady In His Cab. But He Wasn’t Prepared For This. Please share this amazing story with your friends and family on Facebook.